THE E-mail forum for the KLR! Just ask and you will get answer. 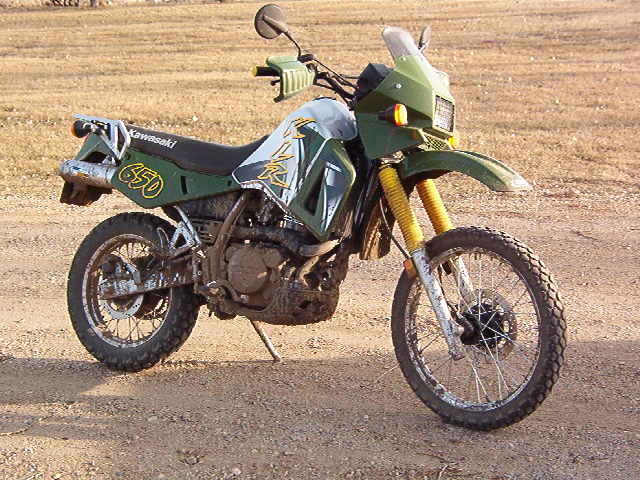 (not only for KLR650 but also for KLR600's; Tengai's; KLX650's; KLR250's and Super Sherpa's). FAQ for the newbie. Answer on the most common questions ask. Also a good site for aftermarket stuff. For all the parts a dualsport rider needs. Fred is his name give him a visit on the site.